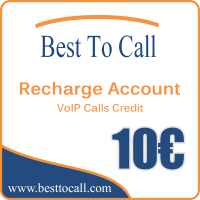 Best To Call is worlds cheapest VoIP provider which can be used from PC, Mobile Phone, Tablet or landline. So start saving on your international calls and download the Best To Call softwares or apps that suits you best. Saving money is one of those tasks that's so much easier said than done. Best To Call makes saving money on your monthly calling charges as easy as possible. Simply register your new Best To Call account and use our incredibly low calling rates for both your domestic and your international calls; both fixed and mobile. You won't be able to find a cheaper voip provider than the rates our Best To Call service offers! No set up fees, contracts, or other tricks: you only pay for the minutes you call! Best To Call offers free software which uses the latest technology to provide cost effective and high quality telephony for all people around the world. 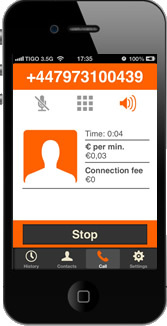 Best To Call allows you to make cheap phone calls to almost any country in the world. Check out our rates for detailed price information. The Best To Call app is available for many operating systems. You can download your free iOS or Android app here. There is also a Windows Client available!